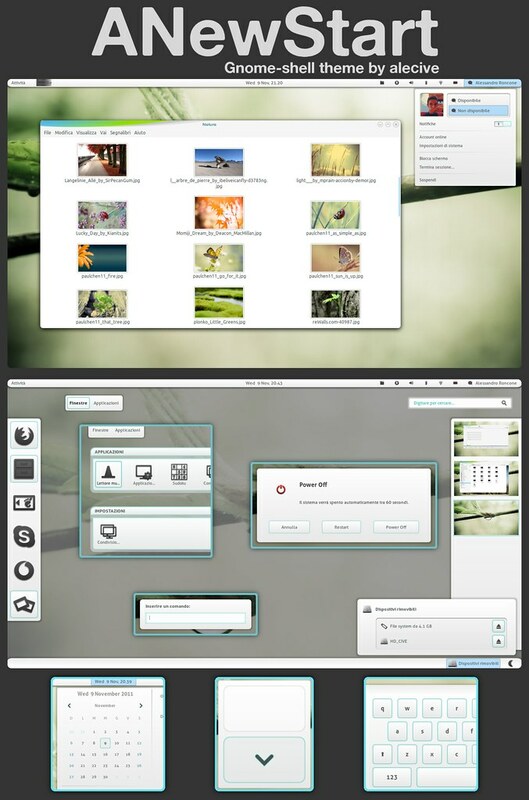 Minty by Satya is a Gnome Shell theme with some flavour of Linux Mint. 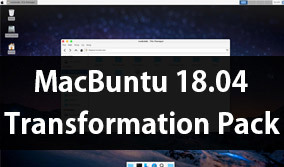 It is compatible with the latest Gnome Shell 3.2. 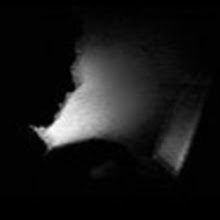 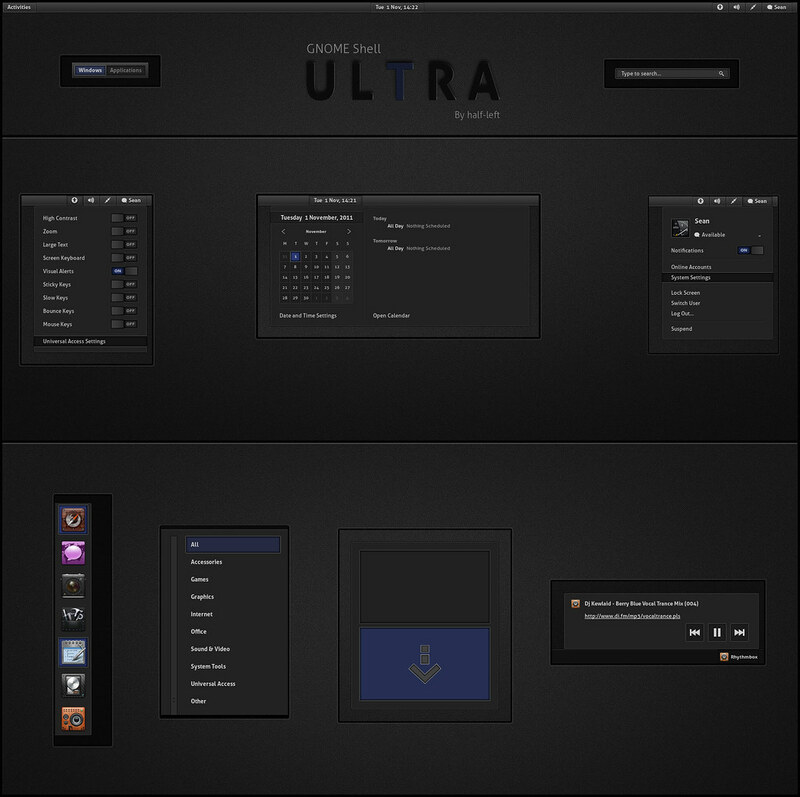 ULTRA by half-left is a slick, dark theme for GNOME Shell inspired by ULTRA 2 Wallpaper.